In support of local educational initiatives and based on both decades of experience in the field of education and on input from our users across the nation, Galileo brings to you a customizable and research-based instructional effectiveness system. The Galileo instructional effectiveness system incorporates findings from ATI’s ongoing research and offers districts/charters an effective and defensible educator evaluation system aligned to state-adopted standards and measurement frameworks. Galileo’s flexible technology ensures that diverse data elements can be collected, organized, weighted, and meaningfully compiled to generate a valid instructional effectiveness score for each individual educator. Reliable evaluation data from Galileo can be used to inform professional development, enhance teaching and leadership skills, and elevate student performance. With Galileo, you are able to measure student growth with an array of reliable and valid, standards-aligned pretests and posttests in state- and non-state-tested content areas. 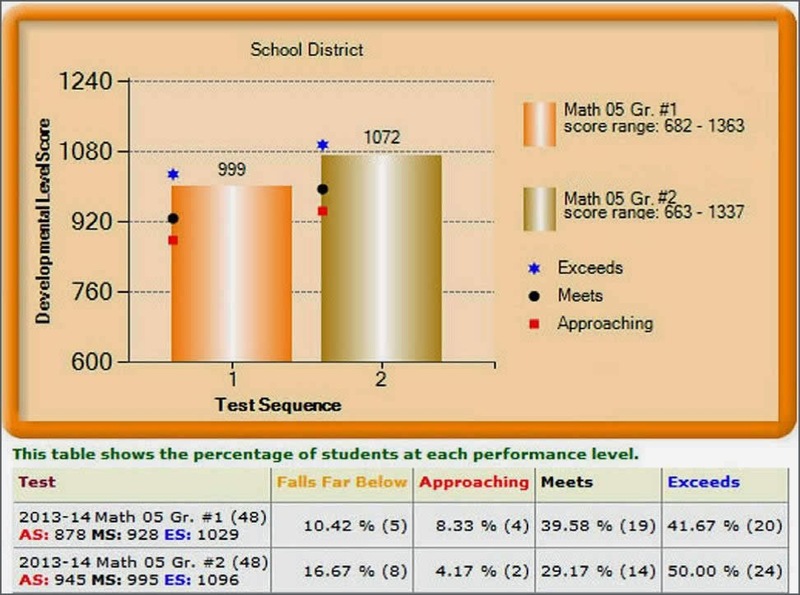 The Aggregate Multi-Test Report provides Developmental Level scores for multiple tests presented on a common scale used to monitor progress and estimate mastery. Learn more about student growth measures, educator rating scales, data-driven guidance for professional development and practice, or how the Galileo score compiler allows for flexibility in combining and weighing data from multiple sources. The rise of digital technology and its widespread application call for new approaches to assessment and curriculum design and implementation. ATI has created a Digital Curriculum Platform providing educators and students many benefits in the changing educational environment. The Galileo Digital Curriculum Platform supports rapid dynamic curriculum development integrating instruction with assessment to promote learning. Galileo digital curriculum consists of two major components: a series of online Instructional Units defining the scope and sequence of instruction and offering a variety of resources to guide instruction and, within each Unit, a series of online Instructional Dialogs enabling the online delivery of assessment and instruction. Galileo digital curriculums may include multi-media content, technology-enhanced assessments, and tools supporting online synchronous and asynchronous communication between students and teachers. What is taught as well as what is learned can be tracked through the digital curriculums. Learn more about the Digital Curriculum Platform. 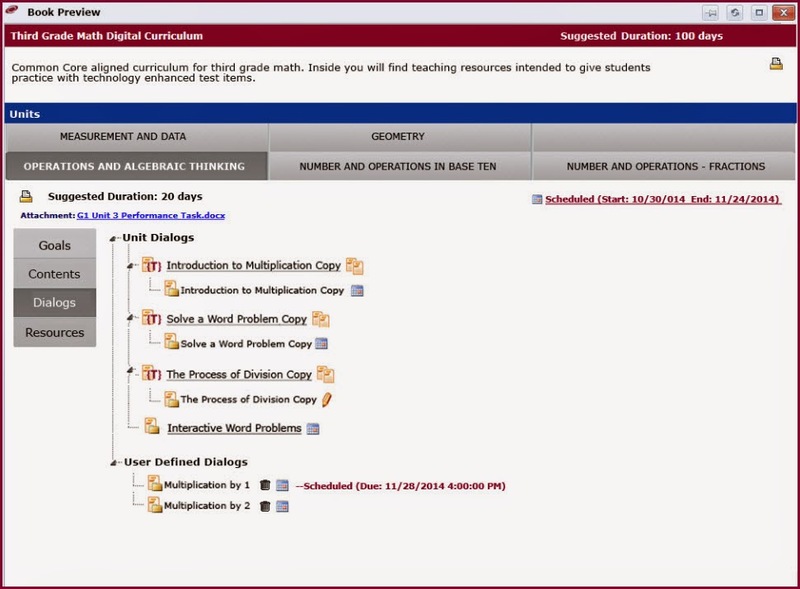 ATI Digital Curriculums contain a series of Instructional Units defining the scope and sequence of instruction for a specific grade and subject. Students across the nation are or will be experiencing new forms of assessment involving a wide variety of Technology Enhanced (TE) items. In an effort to assist districts and charters to prepare students for this next generation of assessments, ATI is introducing the new forms of assessment in the context of digital curriculums. The digital curriculums support instruction aligned to new and changing standards and provide opportunities to learn to respond to new forms of assessment. Several distinct types of TE items are available now for use in Galileo’s digital curriculums. 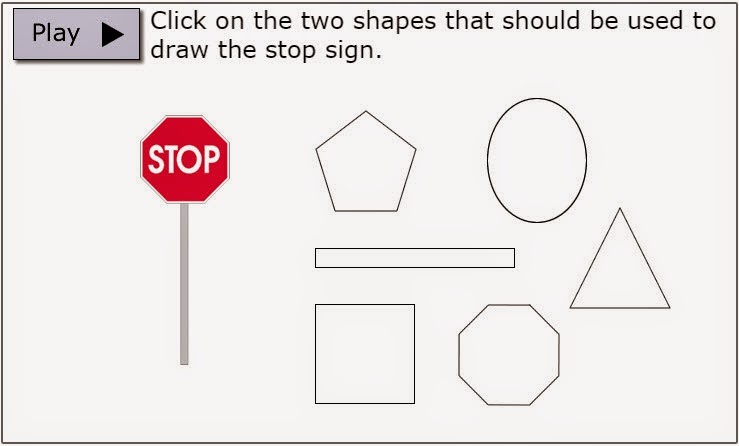 There is no need to wait to start using the TE items. They include the: multi-part item, selectable text item, sequencing item, expanded selected response item, performance-based item, and customized TE item. As its name implies, the customized TE item can be used to build a broad array of item types. Moreover, the ATI customized TE item type can be used to rapidly emulate new item types that may emerge in the future. 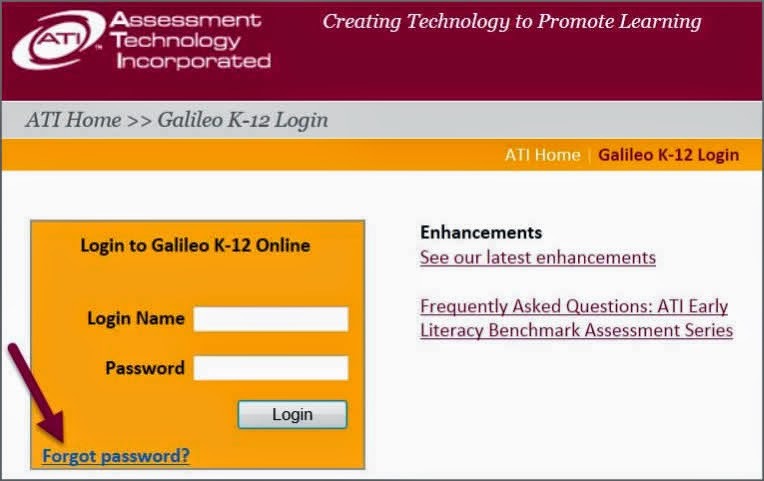 Learn more about Galileo TE items. TE items are available in various subjects for kindergarten through high school. Customized TE items for kindergarten contain an audio recording of the item. View a sample TE item.